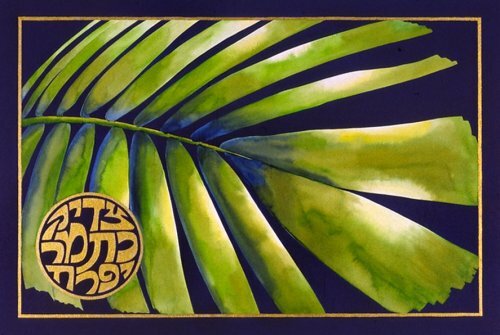 This is an original piece painted in liquid inks and embellished with a metallic gold ink. 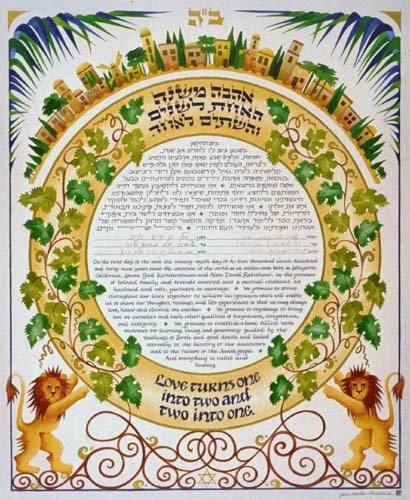 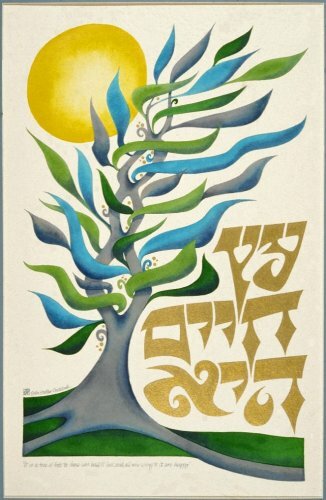 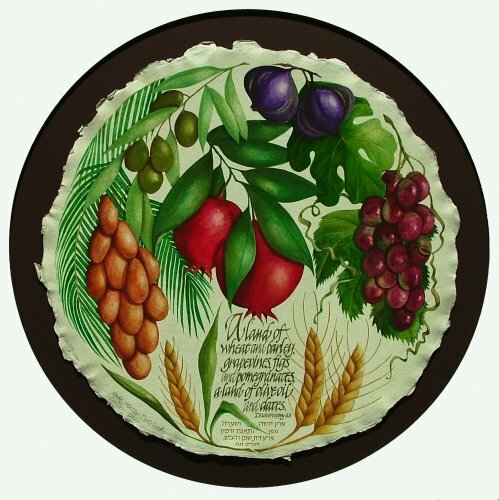 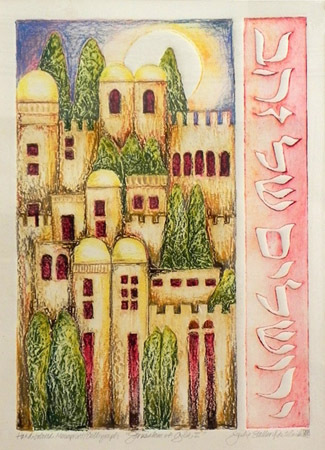 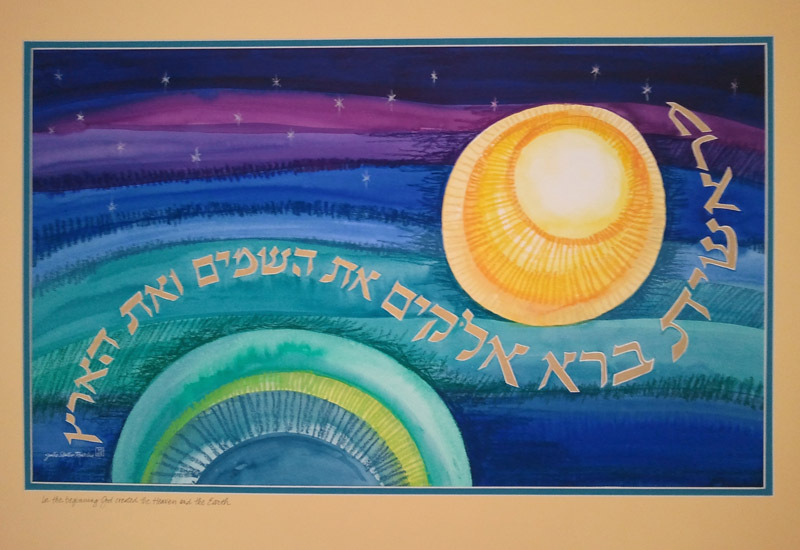 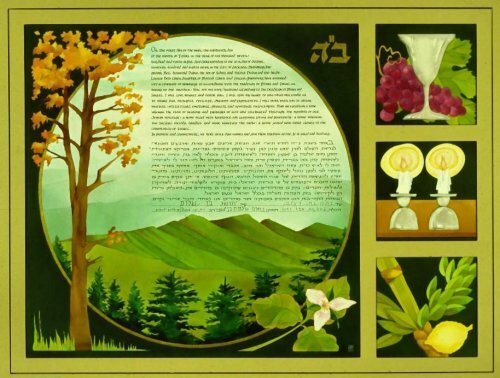 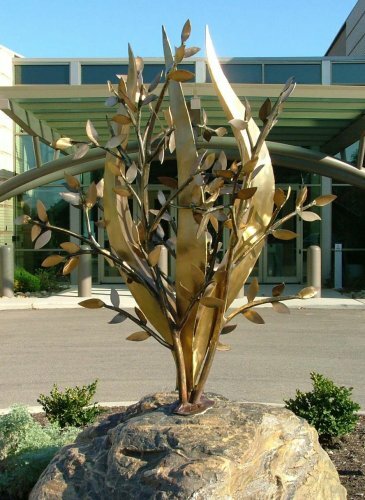 It is an imaginative piece based on the verse: “It is a tree of life to those who hold it fast and all who cling to it are happy”, referring to the Torah. 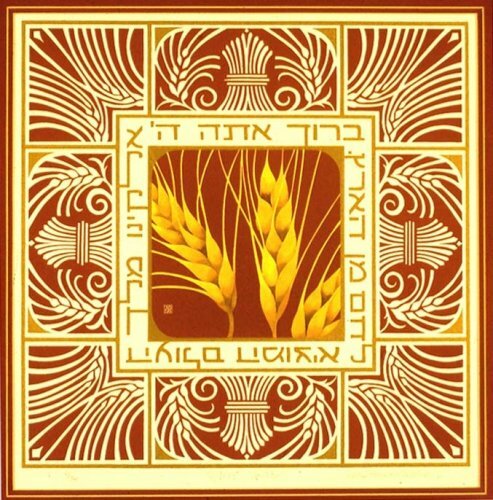 This painting is matted and framed with a metallic gold frame. 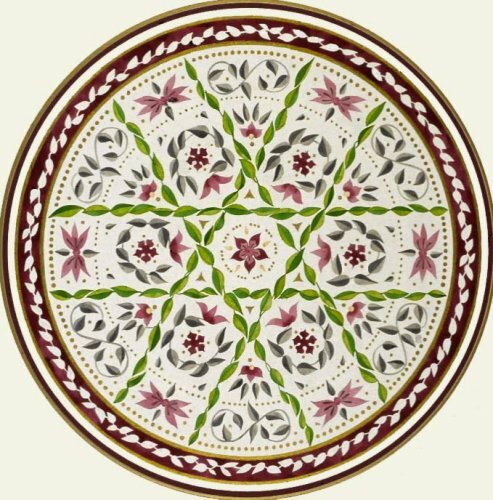 It is 20.25″ X 27.75″.